As well as offering our Lamborghini supercars for personal hire, we also offer them for filming and photoshoots. With years of experience renting some of the latest and most sought-after Lamborghini models, we have worked with some of the UK’s leading film and television production companies. We work we each and every one of our clients to ensure that our Lamborghinis cater to every possible whim and need of a production company, photographer, or advertising agency. To ensuring prompt and punctual delivery, to working out and catering to bespoke schedules working hours, we are one of the go-to Lamborghini car hire companies in the UK for film and photography. What’s more, we can also arrange for select models to be delivered and picked up from the European mainland. 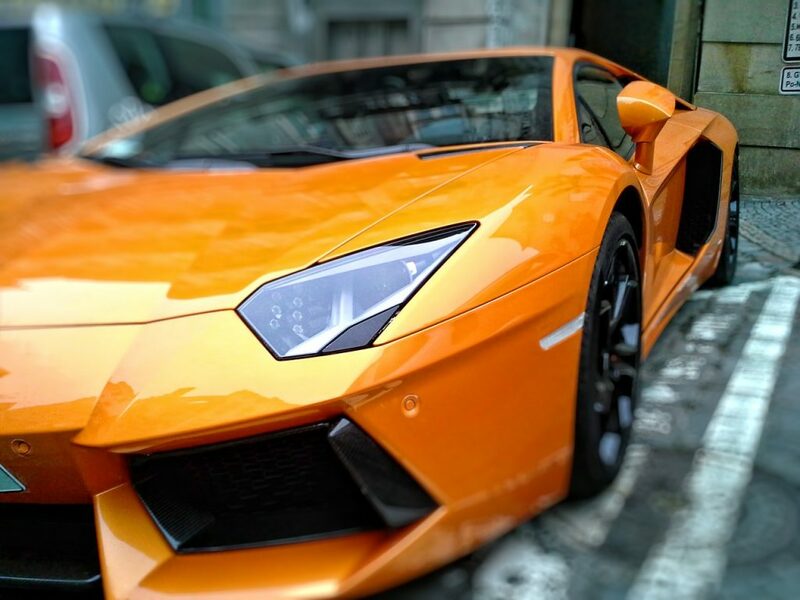 For Lamborghini rental deliveries in the UK we charge £1.50 +VAT per mile for any location outside of central London with a minimum cost of £25 +VAT. If your production plans extensive use of a Lamborghini rental, it’s probably worth knowing that if you pre-book extra miles on car usage, you will receive a 25% discount. As film shoots and productions tend to be both complex and varied, we know it is sometimes the case that studios will need younger drivers to be able to perform in the car. If an actor or crew member happens to be between the ages of 25 and 28, they will have to be referred to our insurers for approval before being able to rent at an insurance cost of £35 +VAT per day. All additional drivers above the age of 28 can be insured on a Lamborghini rental car for £20 +VAT per day. 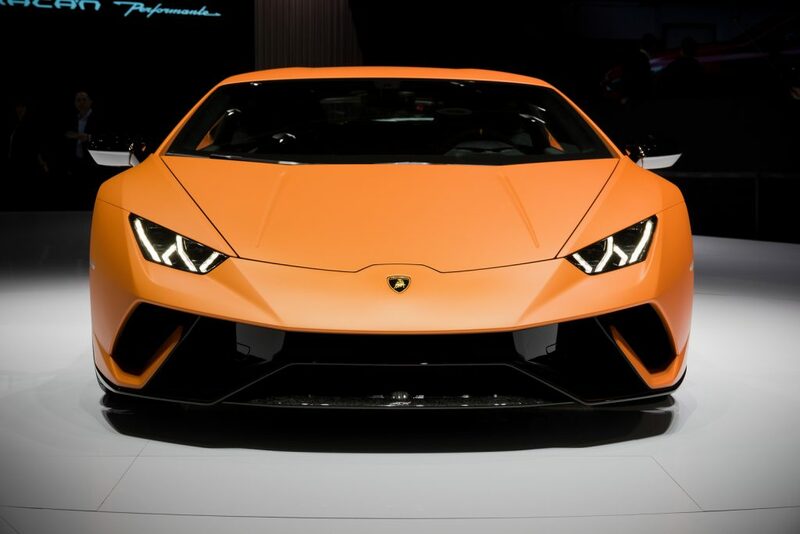 It’s also worth knowing that all insurance excess for a Lamborghini hire must be pre-authorised on a credit or debit card on the day of rental. If you want to know more about our work with production companies, photographers, and advertising agencies, contact us today.